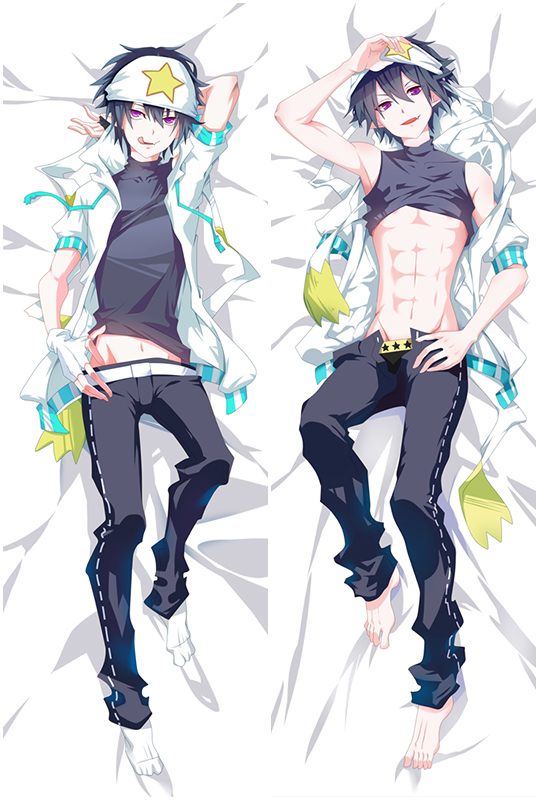 We provide Anohana dakimakura and many other products. The Roman tone of "The Flower" broadcasts the original animation program "ANOHANA PROJECT" jointly announced by Aniplex, Fuji Television, Japan, and A-1 Pictures in the final CM of "Zhumi". . The original TV animation "ANOHANA" created by these three people joined hands and was first announced by the electric shock online website. The animation production team was formed by "Iron Tiger"'s iron triangle production core member supervising Nagai Long Xue and the script Okada. In addition to taking over roles and designing the role of Tanaka Hee, the correction now officially announces that "ANOHANA" will be the new April next year. When it comes to April’s lineup, it’s really incredible. Including “ANOHANA”, it has now been established that more than 30 TV animations will be held in April next year to meet with everyone, not to mention second-phase works such as “ Gintama, Kemp Methods, Maria Madness, and The God-know World, are popular hottest new titles such as The Stone of Destiny, Radio Waves and Young Men, The Undead, and A. The Channel is even more eager to be anxious, and the original lineup is no less inferior. The "C THE MONEY OF SOUL AND POSSIBILITY CONTROL" by Nakamura Kenji, the "Flower Iroha" by PAWORKS and this three-member team The "ANOHANA" built is also quite eye-catching. It is believed that the comparison between "Flower Iroha" and "ANOHANA" has become inevitable. If you are the fan of Anohana you can find what you want here. 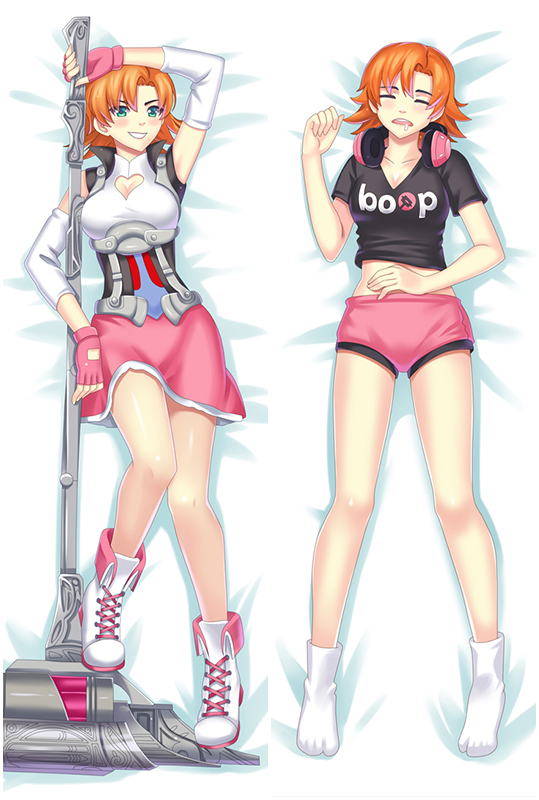 Bring comfortable double-printed dakimakura body pillow home to make them more perfect with you! Four kinds of materials Peach Skin, Super Soft Velvet, Smoothknit, 2Way Tricot are provided to meet your need.